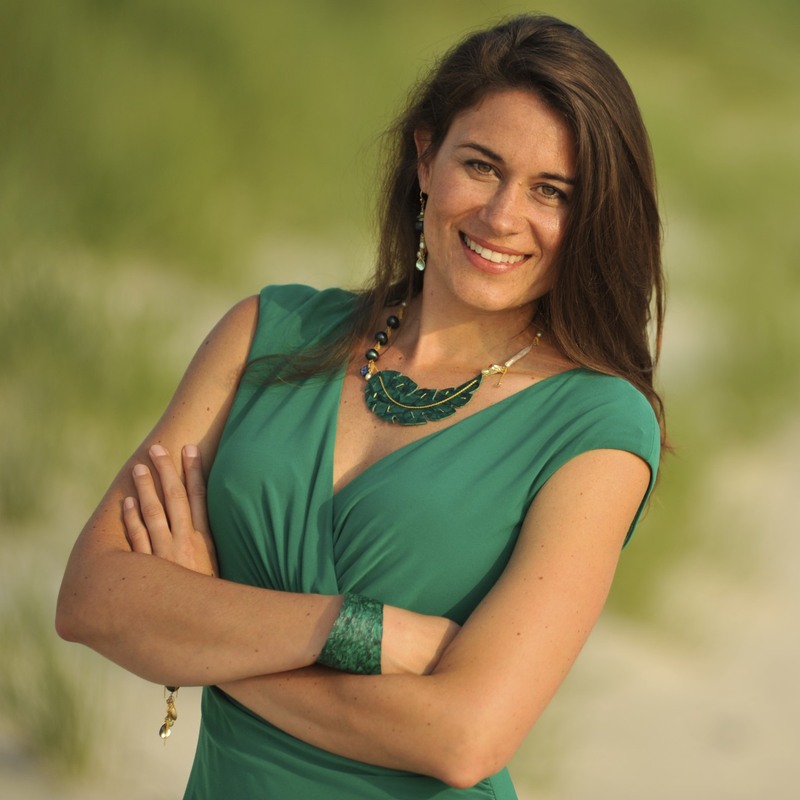 At the age of eight, Moonrise Jewelry Founder and Designer Meredith Lusk began her journey as an entrepreneur in her father's drugstore, selling “sculptures” made from seashells she collected near her home beside the Chesapeake Bay. After receiving her B.A. in Spanish and Anthropology from Tulane University and studying in Chile, she returned to her seaside roots on Virginia's Eastern Shore, her family's homeland since the 1600s. Inspired by a full moon rising over the coastal wilderness of Virginia’s Barrier Islands, Meredith envisioned a way to turn her jewelry-making hobby into a sustainable enterprise that would create new opportunities for women in her rural local community and beyond. 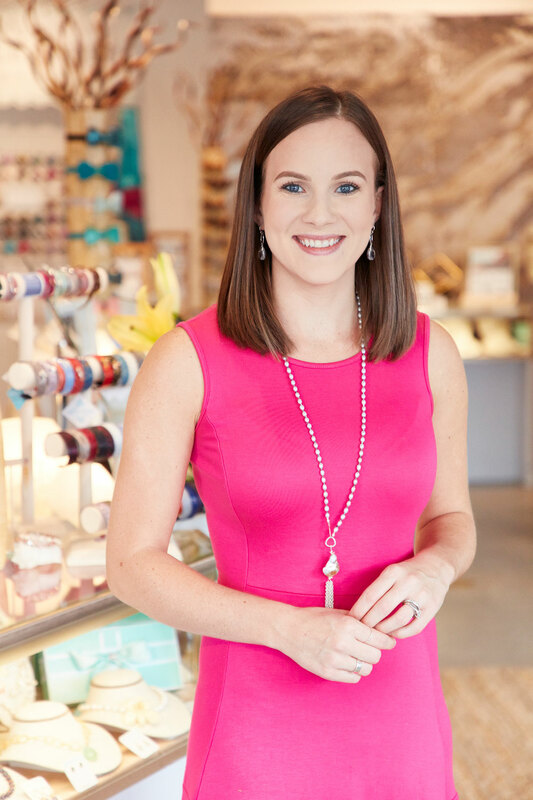 A self-taught designer, Meredith has grown her company from the ground up– continually refining her products while aspiring to make a positive impact through her business, which is located in one of the poorest counties in Virginia. 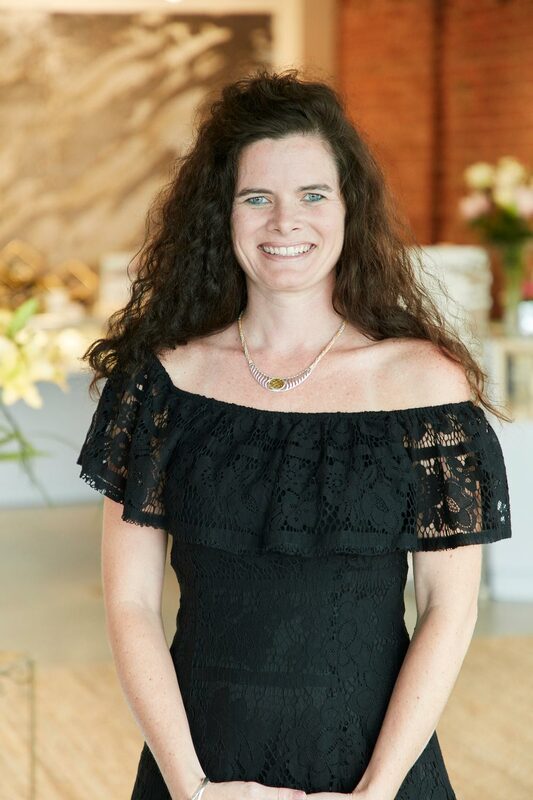 Since Moonrise Jewelry's inception in 2002, she has trained local women to assist with the company's handmade jewelry production, and has worked with suppliers worldwide to source innovative and eco-friendly components for her designs. 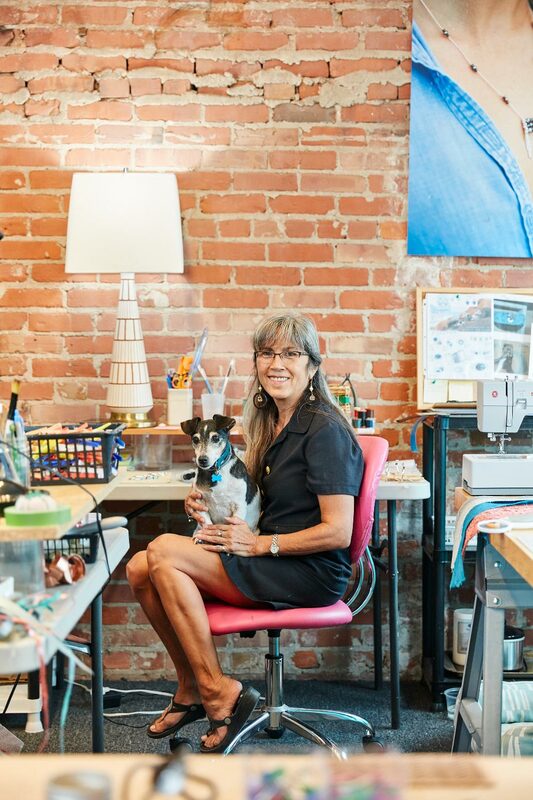 Moonrise Jewelry’s signature style has evolved into a colorful brand of wearable art inspired by Meredith’s love of the world's most beautiful coasts, including the one she calls home. In 2005 Meryl Streep named Moonrise Jewelry a “Top Product Pick” in her Green Guide and her jewelry designs were then featured in Lucky magazine, NBC’s Today Show and other national media. Spanx ® Founder Sara Blakely awarded Meredith a Leg Up™ endorsement in 2012 as part of her mission to empower women entrepreneurs. 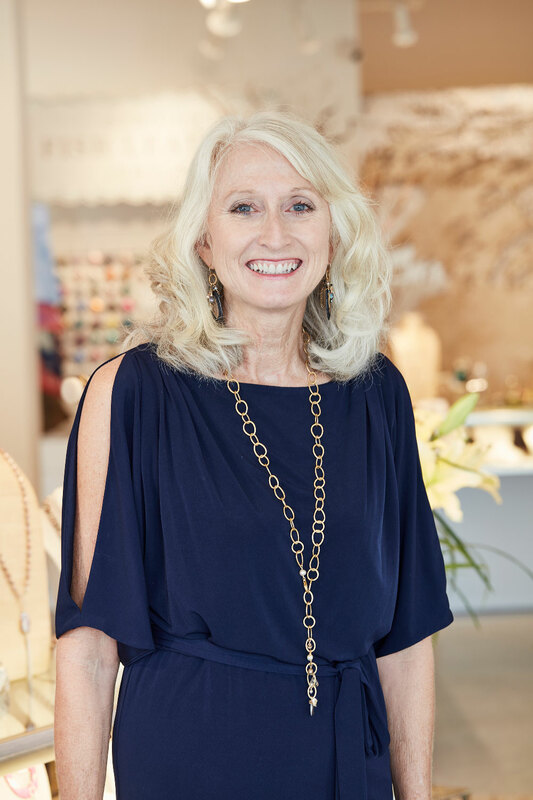 With this boost to her business, she opened Moonrise Jewelry's new retail store in her hometown of Cape Charles, expanding her studio to make room for new employees and wholesale growth. Meredith's original designs are now sold in boutiques, galleries, resort gift shops, and jewelry stores around the U.S., the Caribbean, and Hawaii.